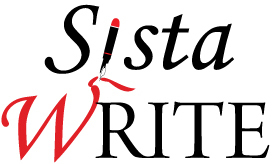 SistaWRITE | Every woman has a story. How can I influence and celebrate the voices of women? 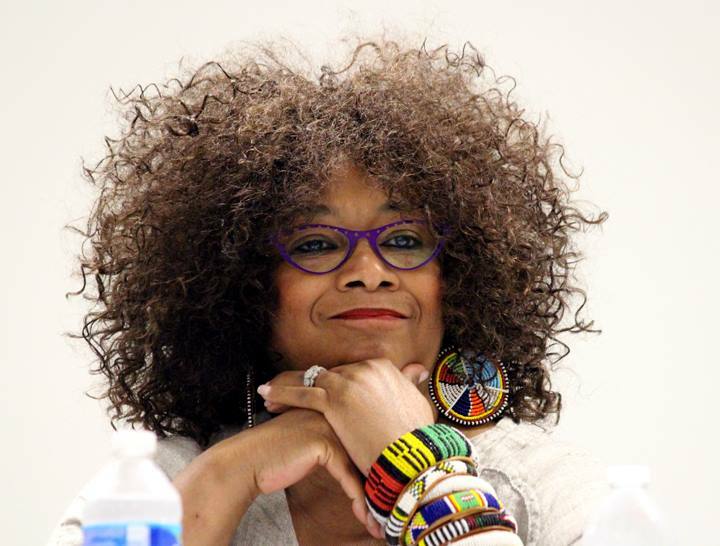 SistaWRITE is the realization of a lifelong dream for Jaki Shelton Green, to bring women and spaces together for writing, community, sisterhood, and shared experience. Writing gives you access to think about the power of your story, and how that is a source for healing, growth, and change. Writing in new spaces can shed light on the familiar. We invite you to join our mailing list for news and updates on upcoming retreats, including our 2015 series, Writing from Places That Matter.